This well maintained weatherboard home offers open plan living. It has 3 bedrooms, main bathroom and separate toilet in family room, which could be converted to another bathroom. Large living room area with dining room and breakfast bar in kitchen. The family room has a massive extension on the home, which could easily be converted into more bedrooms if needed. 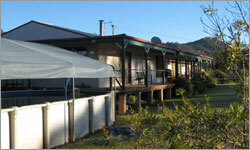 The house is surrounded with a beautiful timber 2 metre verandah offering stunning views of the valley. It has evaporative duct cooling, Split System AC in family room and combustion wood heating. Including guest vendors alpha/ace south devons. 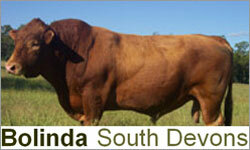 * Buying a new tractor * When to wean stock * Small cattle breeds. 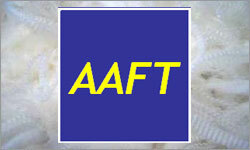 In 2005, Australian Alpaca Fibre Testing (AAFT) drove a wedge into the world’s premium fibre industry by creating Australia’s Ultrafine Bale Scheme for top grade alpaca fleeces. This successful scheme established a ‘quality assured’ supply chain for ultrafine fleeces to the global fashion industry. Owner of AAFT, Paul Vallely acknowledges the scheme has not been without its challenges, however, its future is assured given the growing number of breeders contributing fleeces.